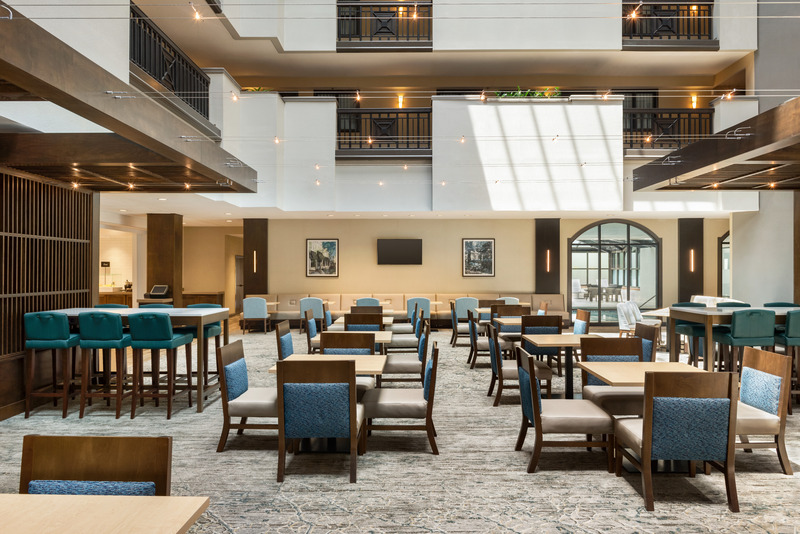 Embassy Suites Alpharetta Make your day hotel stay enjoyable and comfortable by booking your day stay at Embassy Suites Alpharetta. 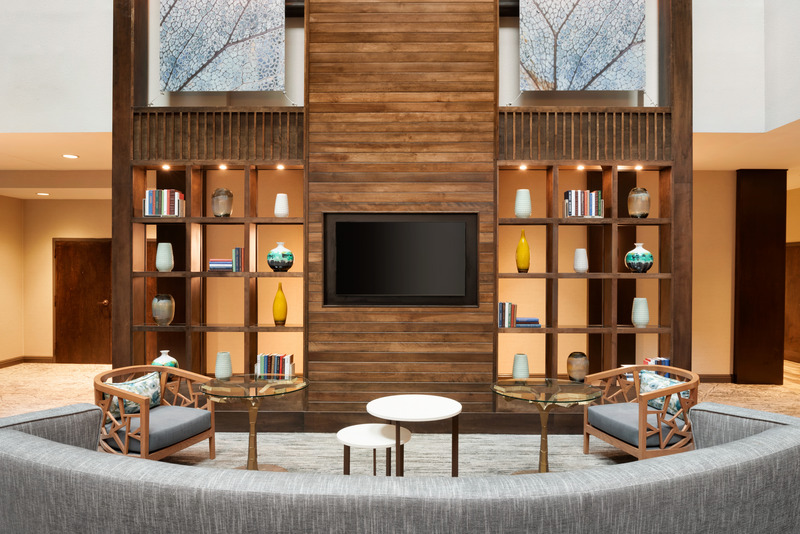 A stylish daycation with warm southern hospitality - experience this and much more at the Embassy suites by Hilton Atlanta Alpharetta, Georgia. 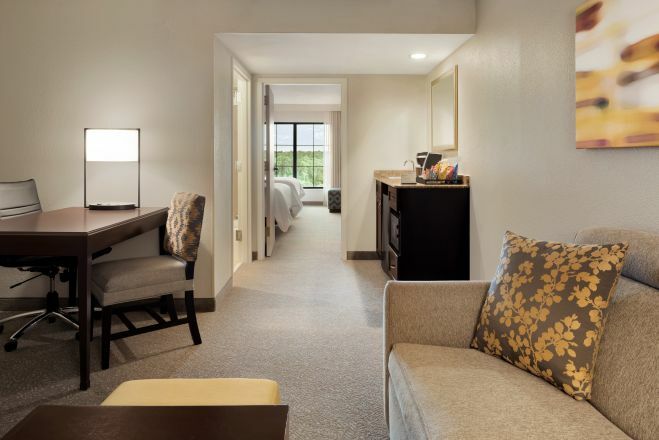 With their detailed attention to comfort, enjoy a fun-filled day stay with family and friends. 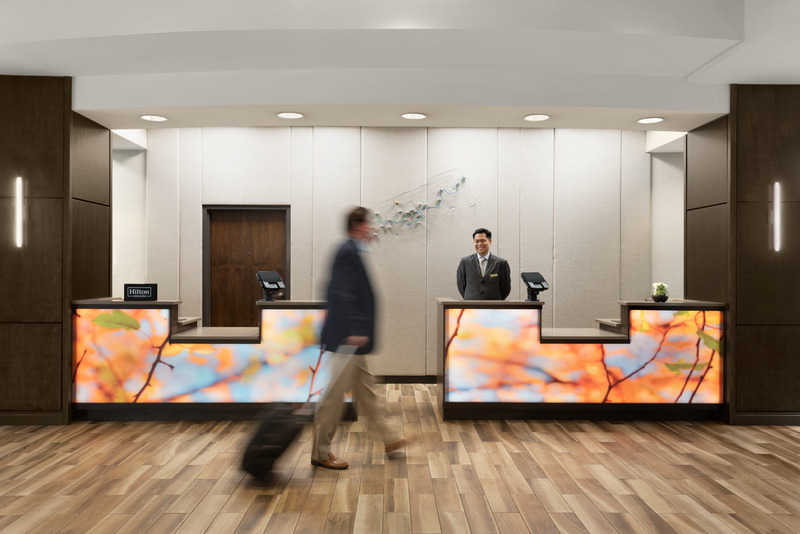 Be it a leisure trip or a business trip, Embassy suites can take care of your accommodation, while you make wonderful memories. 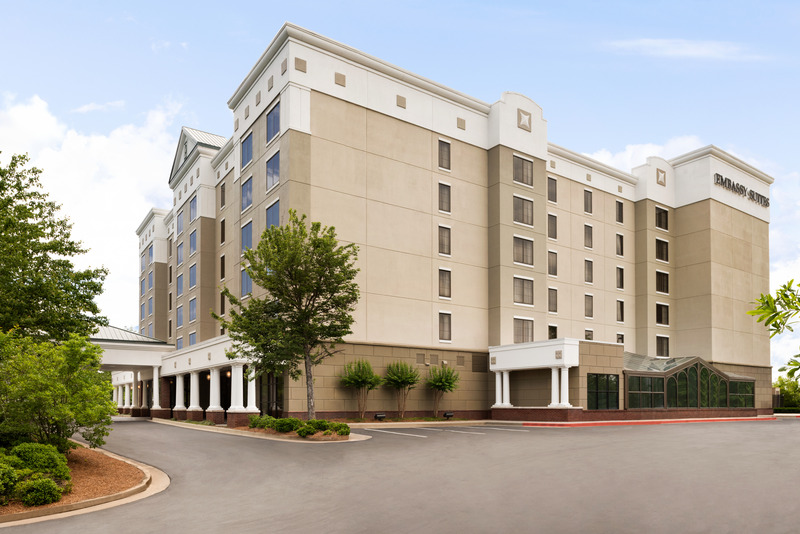 Located in the picturesque landscape of Alpharetta, the hotel is less than 25 miles from Atlanta City. 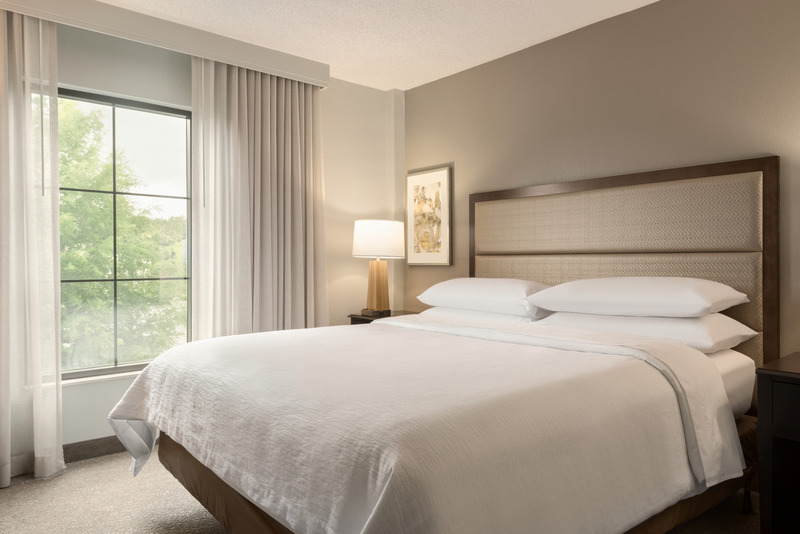 With its close proximity to variety of shops, restaurants, cafes and parks, day use of this hotel can convert your day into a power-packed experience. 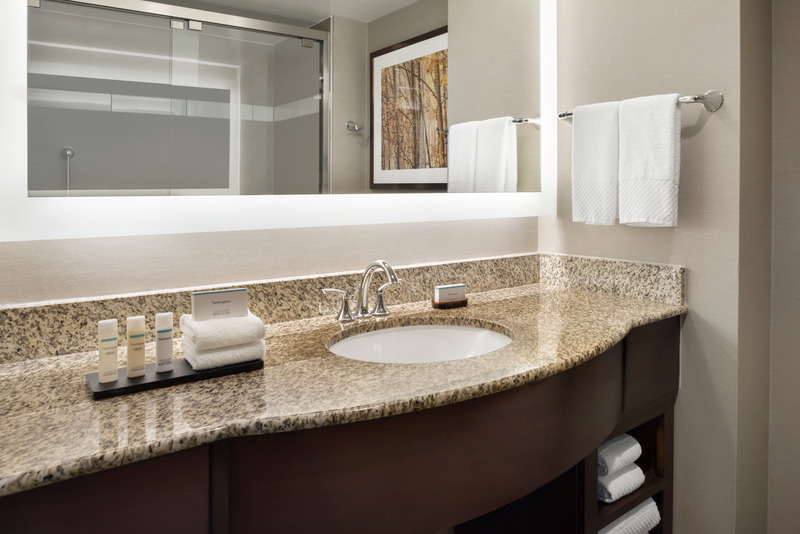 Comfortable suites loaded with modern amenities ensure an amazing stay at every level. Spacious bedrooms, living room, sleeper sofa and comfortable bedding take care of the staying needs. 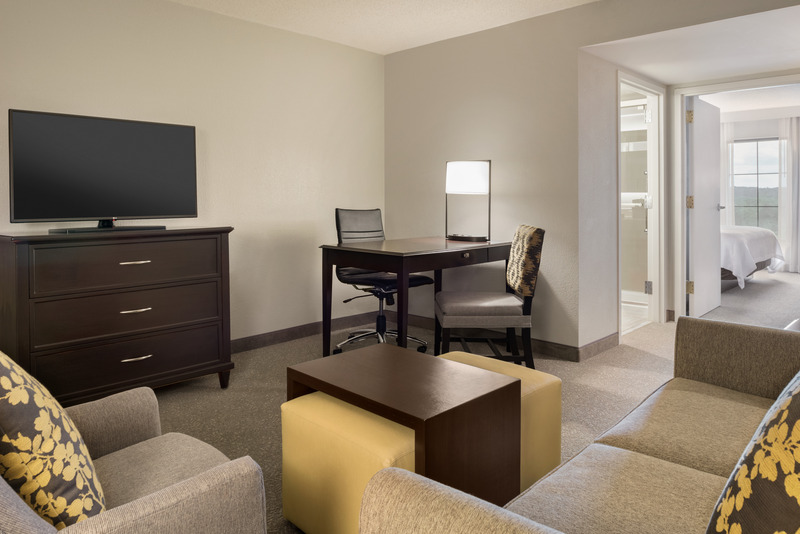 Each suite offers two flat screen TVs, wireless internet access, coffee maker, refrigerator, microwave, work desk and chair, en suite bathroom with toiletries. 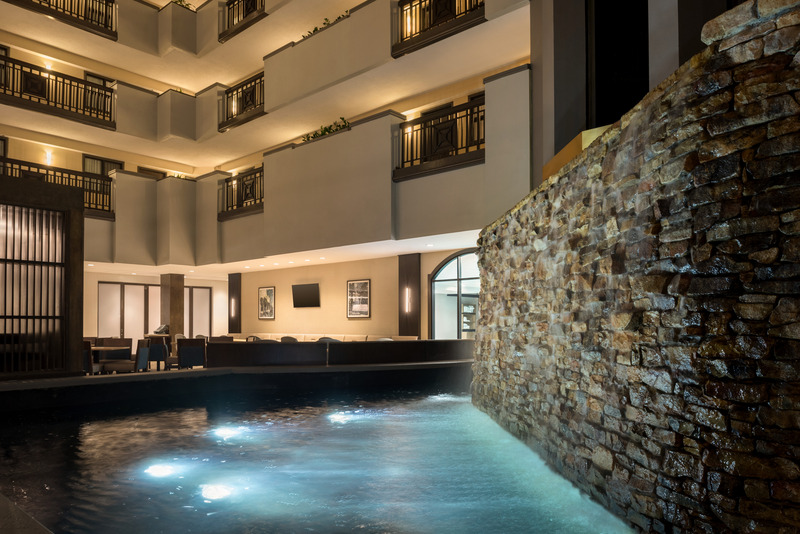 Stick to your fitness goals at the fully-equipped fitness center or simply relax in the indoor heated pool. 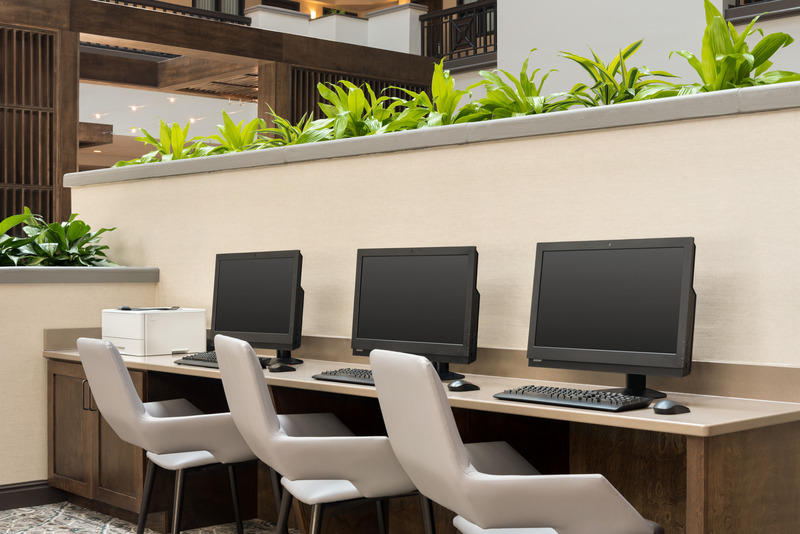 The hotel also houses a 24-hours business center along with meeting rooms. Enjoy a quick nap or freshen up for a fun-filled daycation by booking hotel room for few hours. 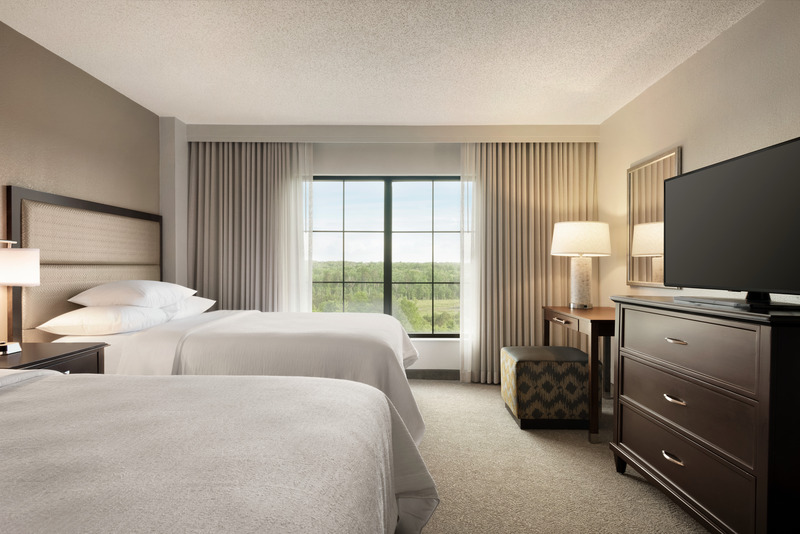 Take advantage of its close proximity to Atlanta city for a variety of options. Besides, the area of Alpharetta offers diverse activities for every member of the family. 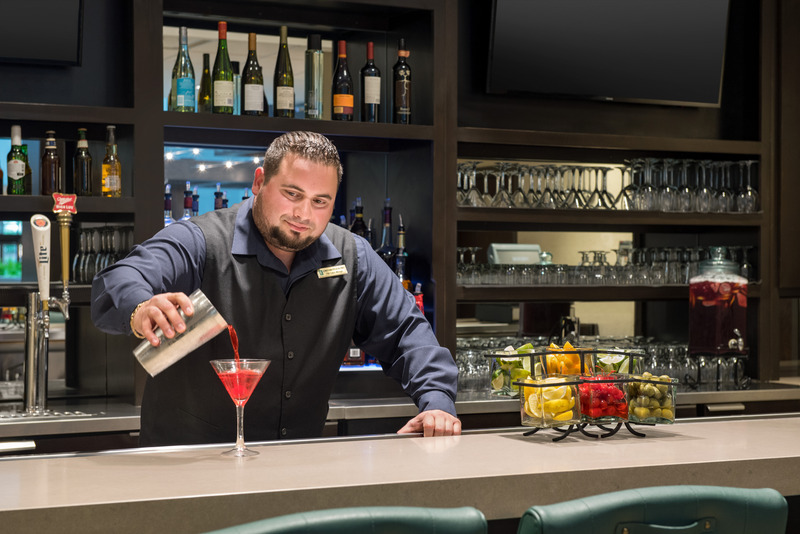 From shopping at the North Point Mall to savoring gourmet food at restaurants, there are many choices for everyone. Enjoy indoor recreational activities or experience the outdoor sun. 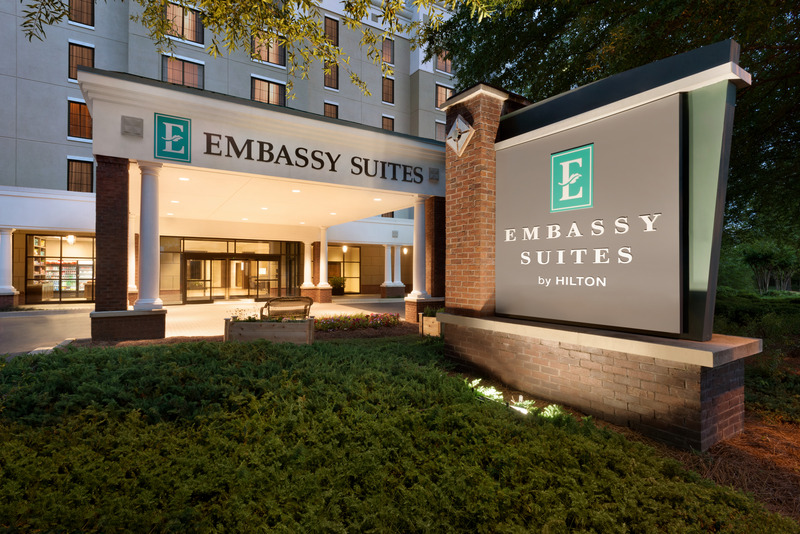 A hotel with loads of convenience, Embassy suites by Hilton Alpharetta is a popular choice among visitors. North Point Mall – At walking distance from the hotel, this mall offers many shops and brands under the roof. Explore fashion, clothing, accessories, toys, home goods, luxuries, beauty and electronics at this location. 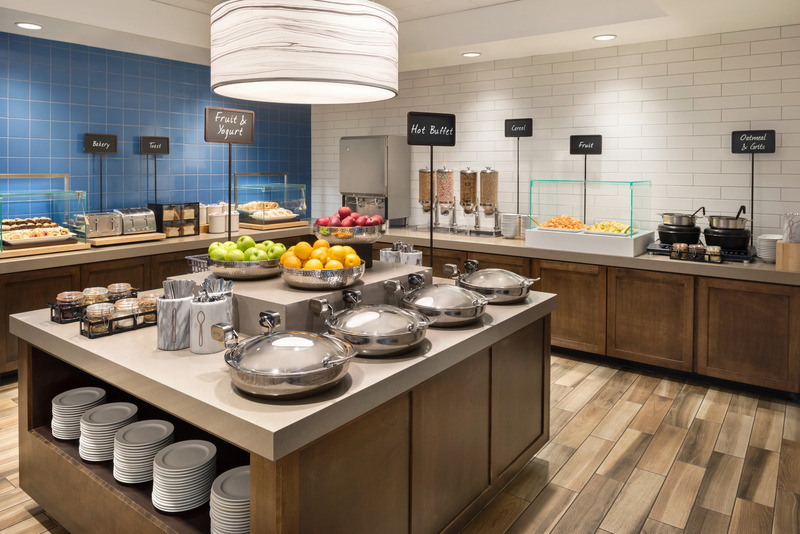 Enjoy their gourmet food options before shopping at some of the famous brands around the globe. Wills Park recreation center – With spacious area and long walking trails, this is an excellent outdoor recreational spot for the entire family. It offers activities such as swimming, baseball, tennis, disc ball, and pickle ball. Facilities include community center, recreation center, Dog Park, pavilions and playgrounds. Sky zone trampoline park – After some outdoor fun, head to this indoor park with trampolines. It contains series of trampolines offering freestyle, bouncing, dodgeball, skyladder, skyline, warrior zone and many other activities. Less than 5 miles from the hotel, it is an excellent spot for families. Designated smoking and non-smoking rooms available. Complimentary self-parking spaces available on-site.